To turn off without manuscript of large size, such as spread of newspapers and magazines, a closed book, can be read up to A3 size up. In addition, important documents such as pictures drawn with crayons, paint, so read without touching the paper, I do not damage the original. 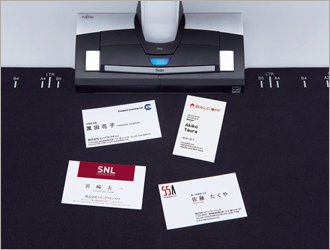 It is equipped to be read in about three seconds of course familiar "Quick Menu", from power-on or "multi-crop function" to be cut out automatically a plurality of documents eg, "Quick Start", a useful feature in the ScanSnap. 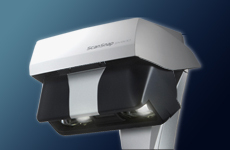 You can realize the ScanSnap series only, the "simple speedy and compact". 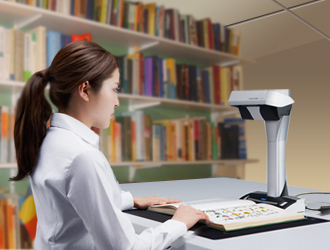 Equipped with the ability to streamline the reading of books and magazines in the "ScanSnap SV600" body, and included "easy ² (Easy) library Smart with Magic Desktop" the filing software was enhanced. 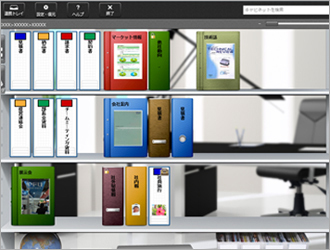 In this one, to manage and view from the product of the image file, e-book of your own environment is ready.